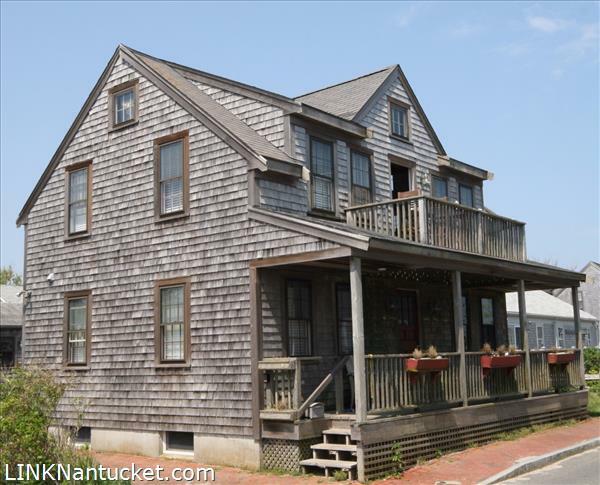 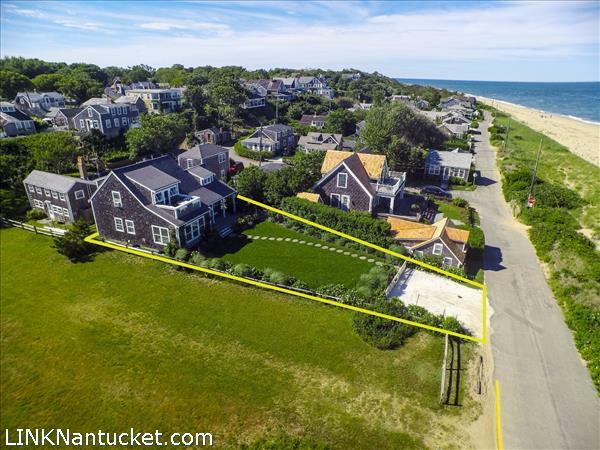 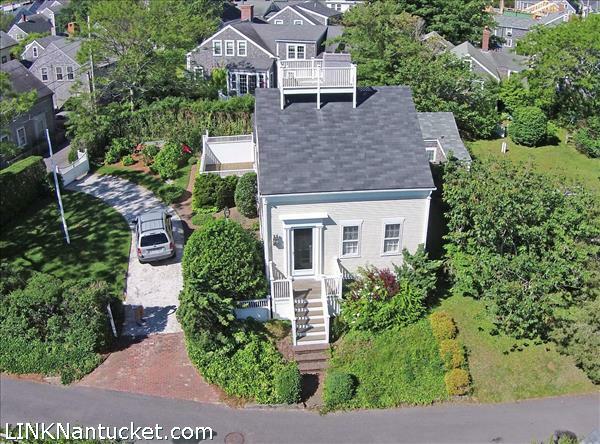 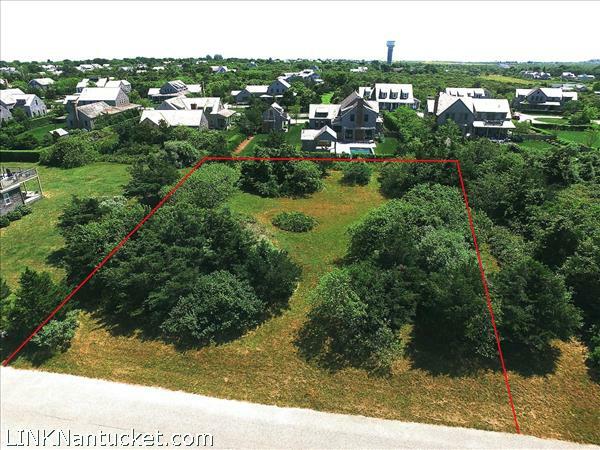 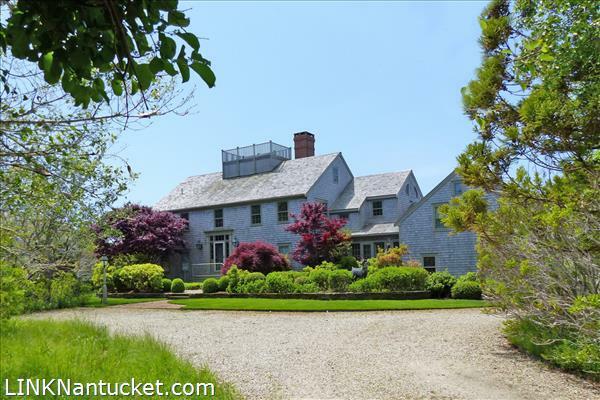 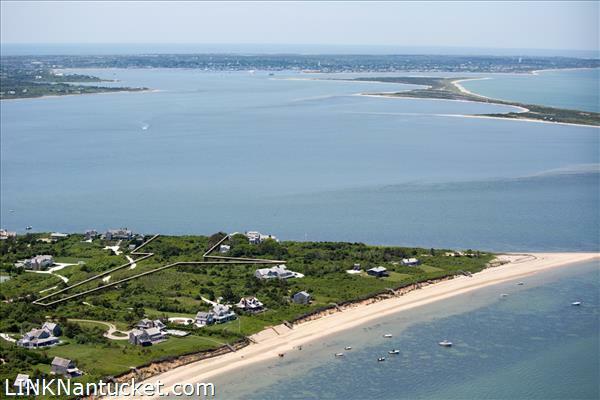 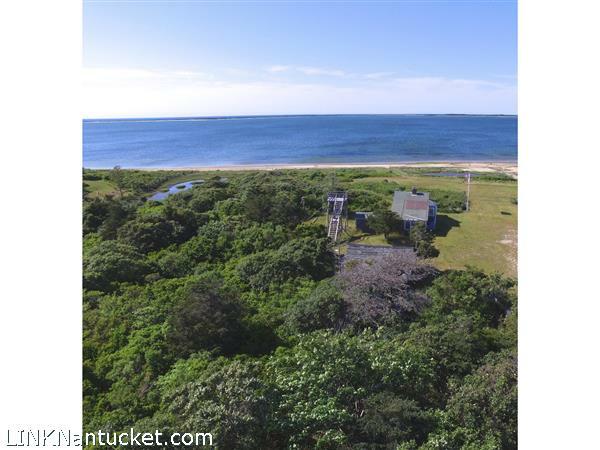 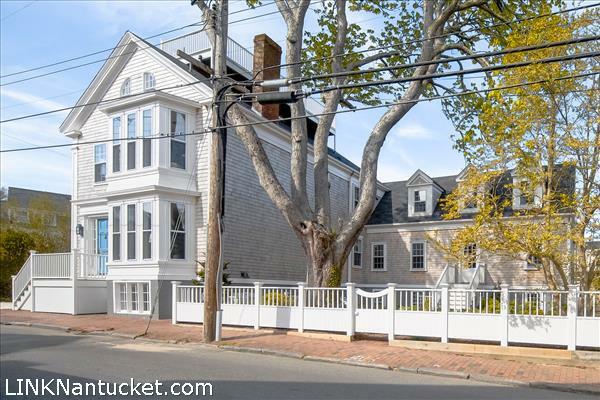 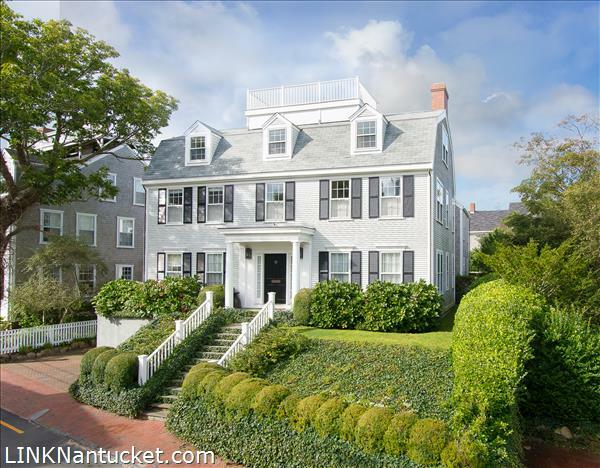 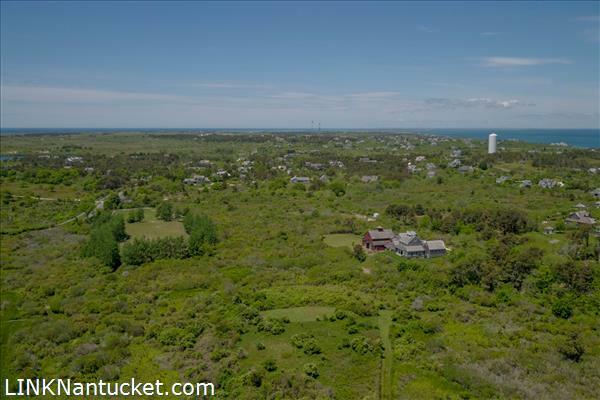 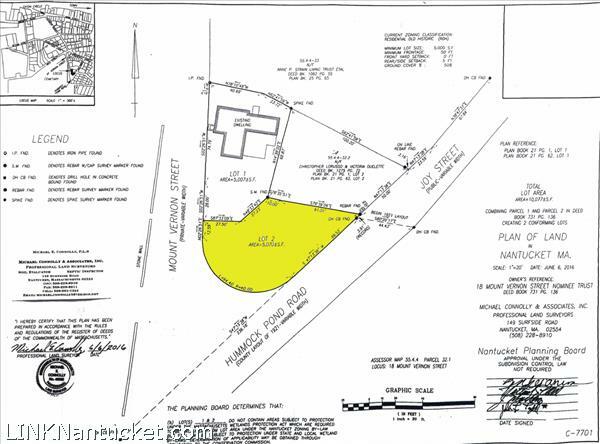 Sales Archives - Compass Rose Real Estate, Inc.
Lovely 1.26 acre lot close to the Nantucket Golf course. 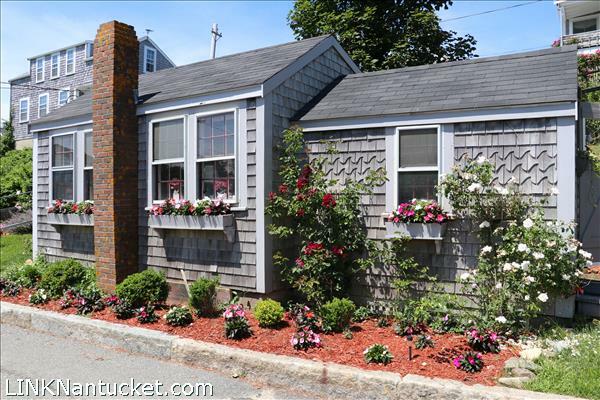 Stroll to the quaint Village of ‘Sconset and the beaches. 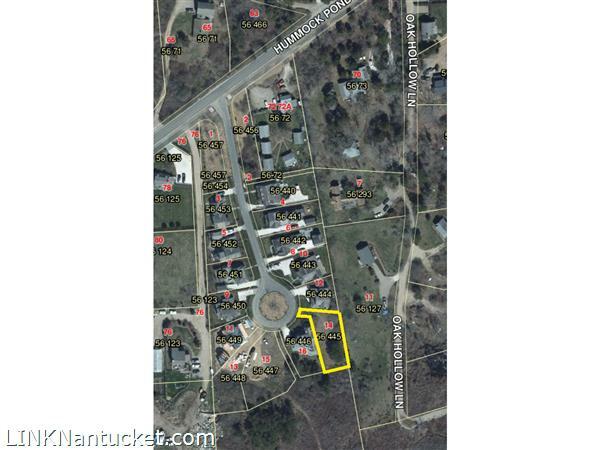 Lot restricted to a single dwelling with accessory structures. 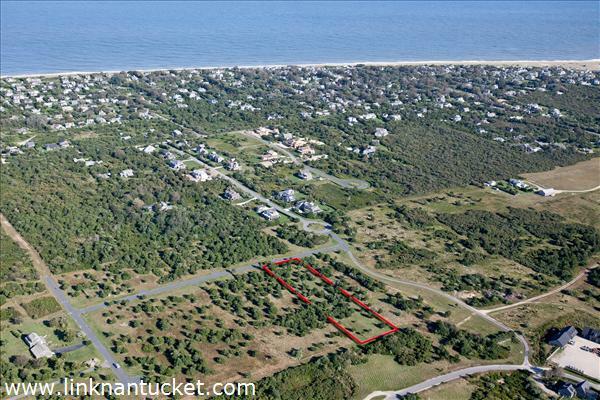 This open and spacious property is convenient to town and beaches. 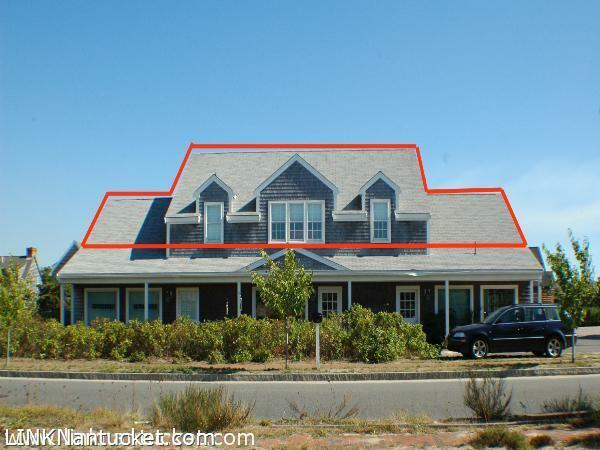 The light, filled condo has hard wood floors, open living room, updated kitchen with granite counters and stainless steel appliances.